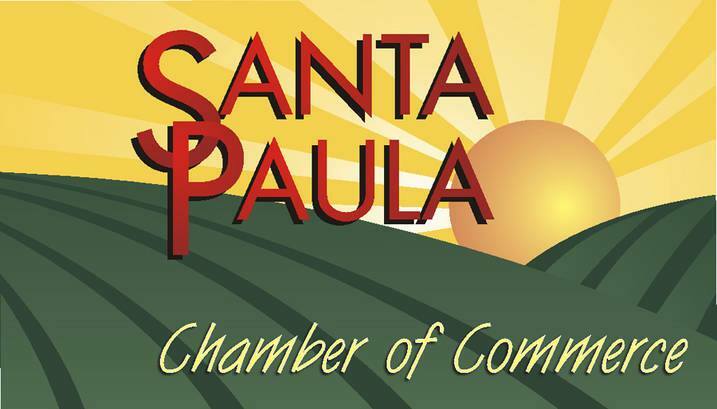 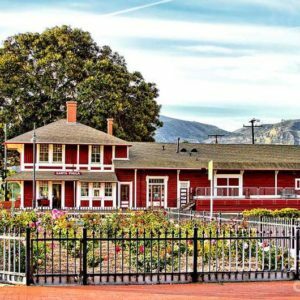 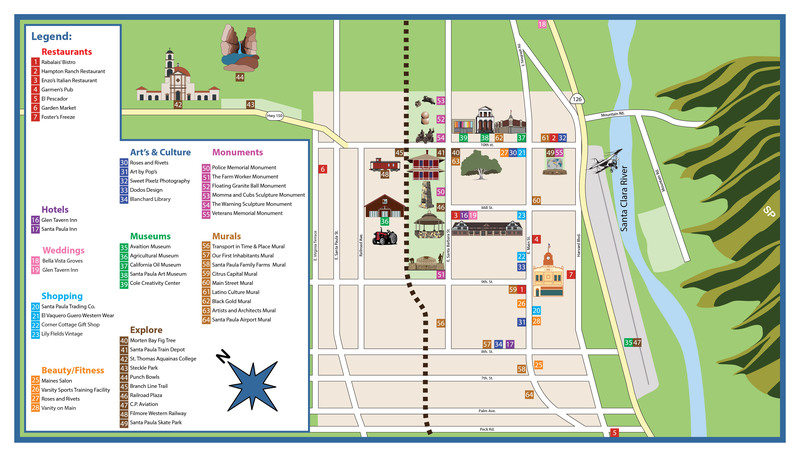 Stretching through the heart of Santa Paula, the Santa Paula Branch Line Trail provides an important off-road means of getting around. 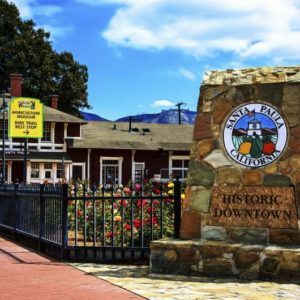 Santa Paula Creek flows through this picturesque park that is surrounded by rolling hills, rugged mountain peaks, citrus groves and avocado groves. 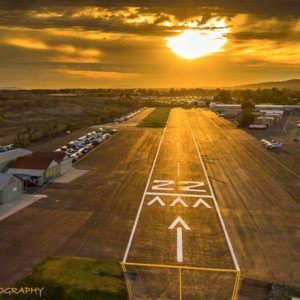 Today Santa Paula Airport is a non-towered facility handling approximately 97,000 arrivals and/or departures a year, and is home to nearly 300 aircraft. 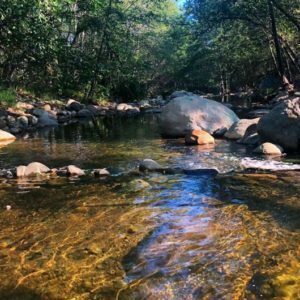 The Santa Paula Canyon Trail takes you to the "Santa Paula Punch Bowls" in the Los Padres National Forest. 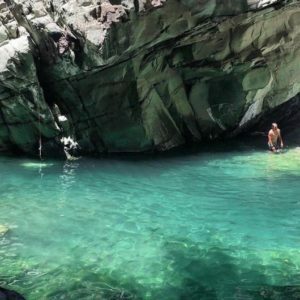 This hike is quite an interesting, roughly 7 mile round trip.